Here are some customer service statistics that demonstrate the power of a positive customer service experience. Note each statistic is provided with a reference for its source. These statistics were compiled by Gigi Peccolo, the Content Manager at OneReach, a consulting firm. Dr. Bill Bleuel is an award-winning Professor of Decision Sciences at Pepperdine University’s Graziadio School of Business and Management. 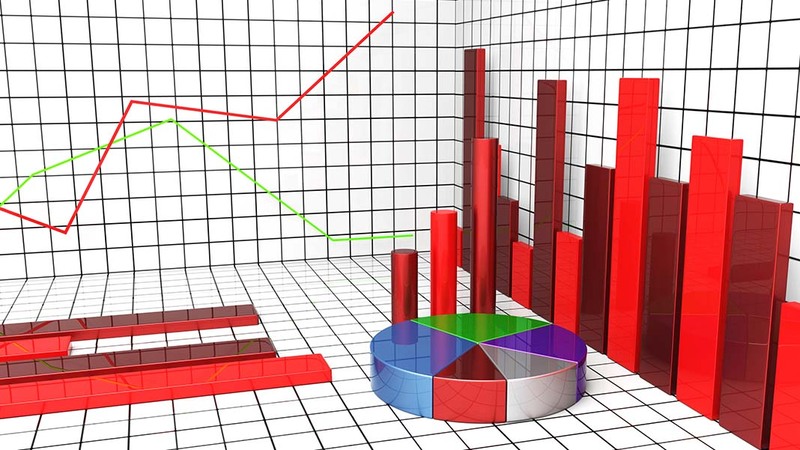 Dr. Bleuel’s expertise lies in the quantitative aspects of business. He specializes in the measurement and analysis of operations, customer satisfaction, customer loyalty and customer retention. He has held senior positions in engineering, marketing and service management at Xerox, Taylor Instrument Company and Barber Colman Company. Dr. Bleuel has also experience as general manager in two start-up companies that he co-founded.